The late production season and Brexit planning resulted in Ornua carrying additional stock over the year-end, bringing net debt to €110.1 million compared to €0.3 million net cash in the prior year. Owner of the Kerrygold brand, Ornua exports to over 110 countries around the world. John Jordan, chief executive of Ornua, comments: “We are pleased to report a strong trading performance for 2018, driving a further uplift on the record growth of 2017. This strong performance was achieved against a challenging global environment characterised by highly volatile butter prices, drought conditions in Europe, economic uncertainty due to Brexit and global trade wars. 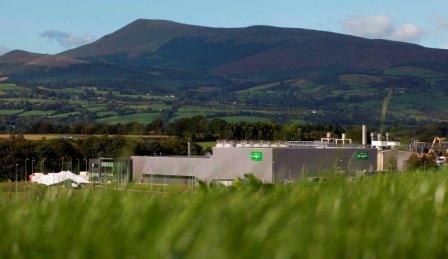 “Kerrygold had a stand-out year and our US ingredients business delivered record growth. The strength and impressive growth of Kerrygold allowed Ornua to pay a product brand premium of €18 million to our members for Kerrygold product. 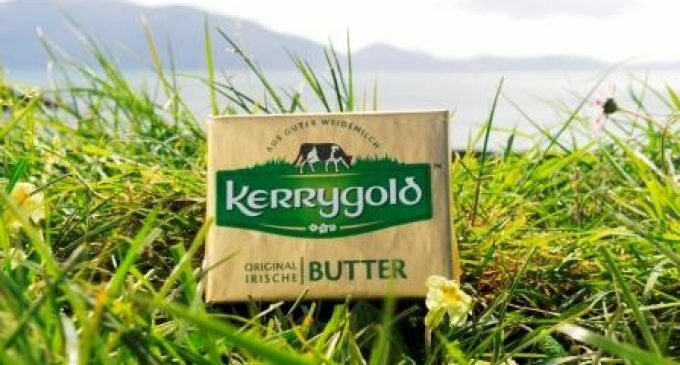 Following decades of investment in the Kerrygold brand by our members and Irish farmers, our focus is on protecting this premium positioning and delivering on our strategy to extend Kerrygold from a world-class butter brand into a world-renowned dairy brand. Global demand in 2019 is forecast to grow between 1.0% – 1.5% which implies that volatility is likely to be supply driven. Subdued EU milk supply in the first quarter of 2019 and solid export demand should help support commodity prices and, outside any significant changes to the trading environment, Ornua expects that average farm-gate milk prices are likely to remain at 30-32 cent (including VAT) per litre. British Consumer Interest in Diet Foods Getting Slimmer?